Senior people are guarded by assistants, voice mail, a never-ending schedule of meetings, and frequent travel. They’re not likely to see your e-mails, take your calls, return your voice mails, or be at any networking events you can get into. So, how do you demonstrate the value you offer, when that C-suite seems to be a fortress designed to keep you out? Instead of storming the main gate, find another door. Sidestep your problem. 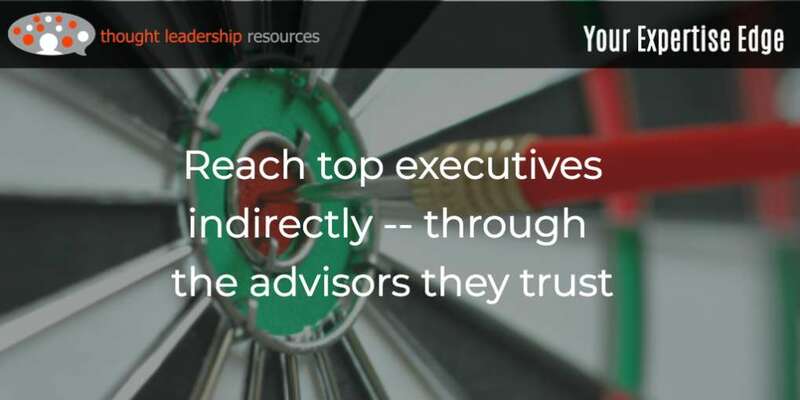 Do this by developing allies among the people already known and trusted by the senior executives you need to reach. Those allies can then open the door for you, and advocate for you, so you have a chance at reaching the key decision-makers you need. Ginger doesn’t work alone either. She depends on a wide array of other business professionals, who I’ll collectively call “Fred.” These people help Ginger keep the advice she offers to her CEO current and up to date. So, in this analogy, you’re a “Fred.” If you can convince an influential Ginger in your life that you can be a good resource to her, you become her new best friend. 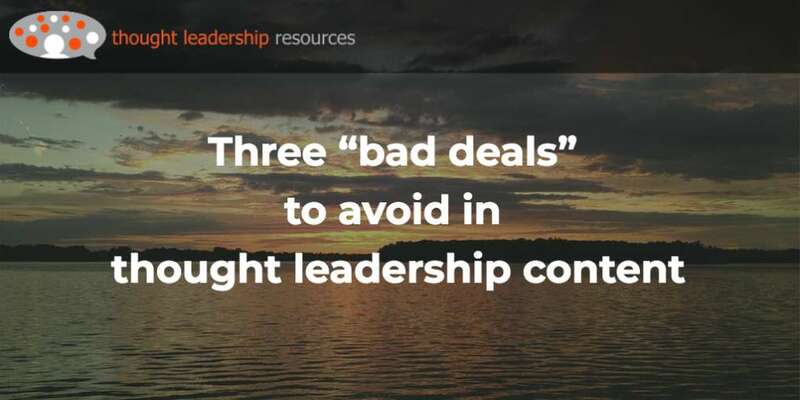 She’s going to use her influence to open doors, advocate for you, and set up meetings with her CEO – because you’ve convinced her that you’ll make her look good, if you become a supplier to her organization. How can you earn “Ginger’s” support and influence? 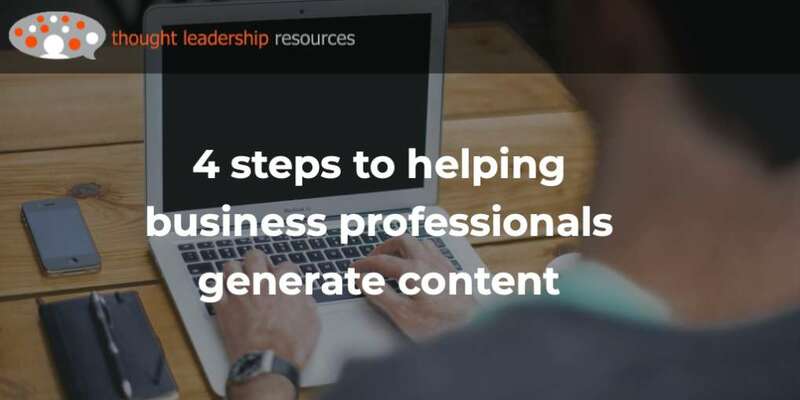 One way is by developing content specifically for her – content that shows her that you can help her do her job better. I call this “indirect” content. It’s content that shows your ability to help someone – your “Ginger” – succeed, so that you then get her support in reaching your real target. This topic came up in a recent back-yard conversation with my neighbor. 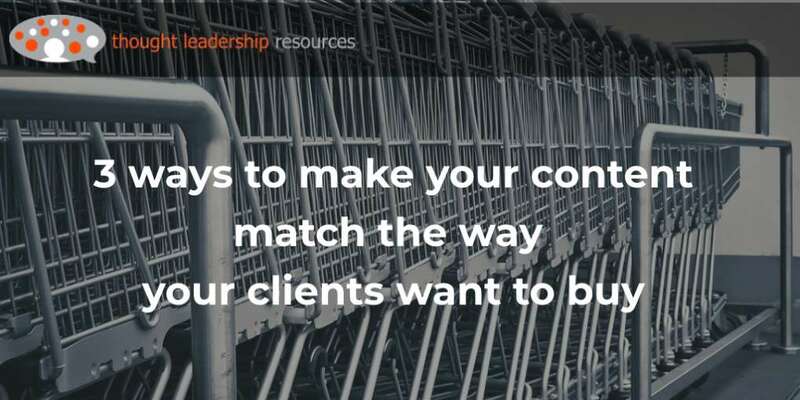 Here I gained insights in how indirect content can influence purchasing decisions. That neighbor fills the role of a “Fred” in this story. He told me about his time with a document-management company – in other words, a paper shredder. He talked about the extensive program of content marketing his company developed, about legal matters. Fred gave me a patient look. He said his company had learned that while the contract for his company’s service was often signed by an office manager, the actual decision was made behind the scenes. Most often, the most influential player was the company’s legal counsel. The lawyers got involved, he said, because of their concern about confidentiality. They wanted to be sure that company documents with medical records, credit card numbers and other confidential information were well and truly shredded, and wouldn’t be found blowing down the street. So, Fred’s company demonstrated its understanding of privacy issues and security, by creating content helpful to “Ginger”-type lawyers concerned with these matters. One area of focus for this content was on new developments in the law regarding privacy. Moreover, the paper shredding company showed that it “got the message” regarding the need for document confidentiality. It helped them stand out from the competition as being helpful to the people with the most at stake in the purchase decision. What’s different about the needs of ‘influencers’? 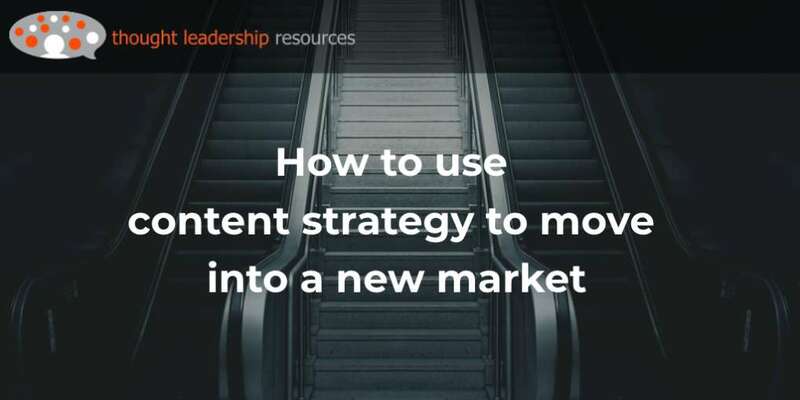 Influencers may be different from direct purchasers in certain key areas, and your content marketing strategy needs to reflect this. 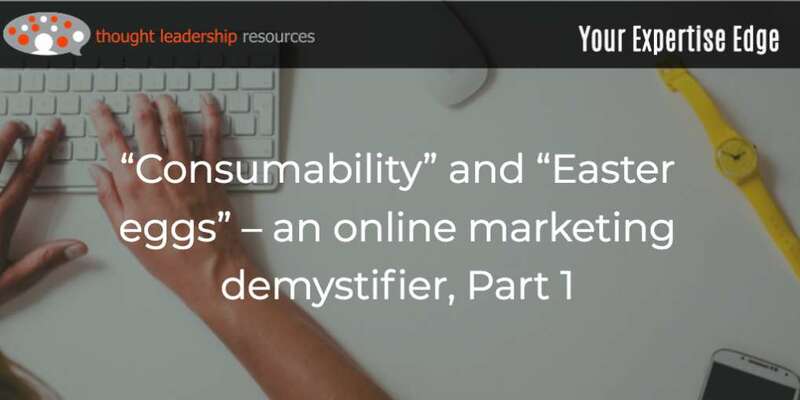 Dependability has value: An influencer is looking for a supplier they can count on. No surprises. 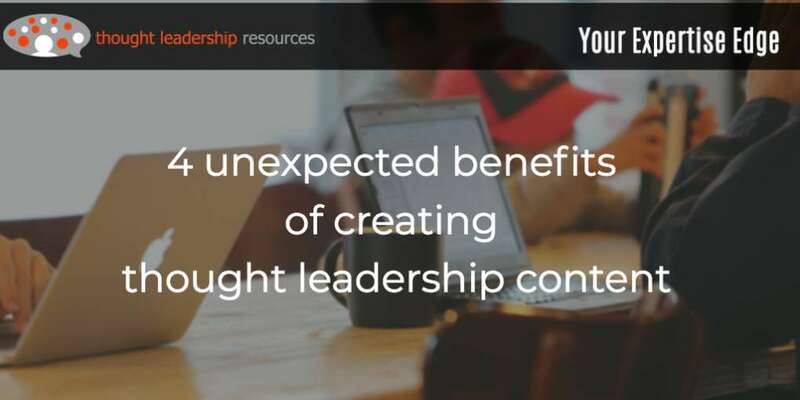 This is a characteristic of many people in an influencer–type role – they want to be able to count on you for solid performance. It’s even better if the performances can be documented. 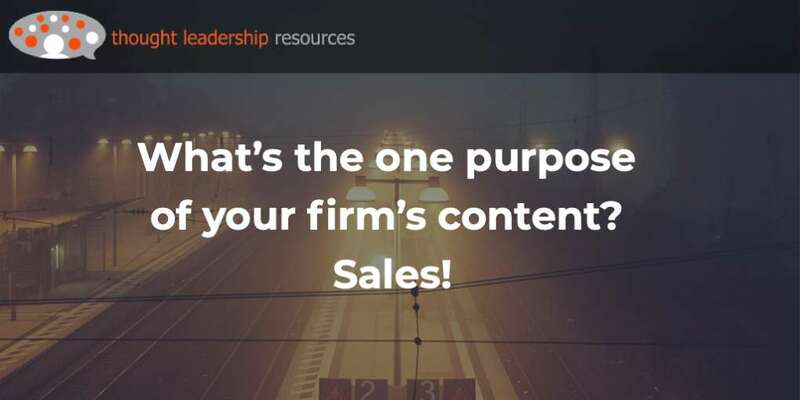 So, your content needs to demonstrate your reliability, possibly through case studies that show your ability to deliver. Think of cases that showed your determination to get the job done, even in the face of obstacles and tight deadlines. In my own role as a “Fred,” I make sure to find out the needs of the various “Gingers” I work with, determining things like how I keep them updated on the projects I do for the senior people in their organization. I make sure that information about any problems or challenges gets to them quickly, and by the means they prefer, maybe text rather than email. You, too, need to show that you’ll look after your clients’ issues, and show yourself to be dependable. Not cost sensitive: Partly because the ‘influencer’ isn’t the one paying for your service, they tend to be less concerned about cost. On a tradeoff between cost and quality, particularly quality of service, your content should edge towards the ‘quality’ end of that continuum. You might even emphasize your premium aspects – they will give comfort and reassurance to the influencer. Be able to demonstrate due diligence: The ‘influencer’ may need to be able to point to reasons to select your company. 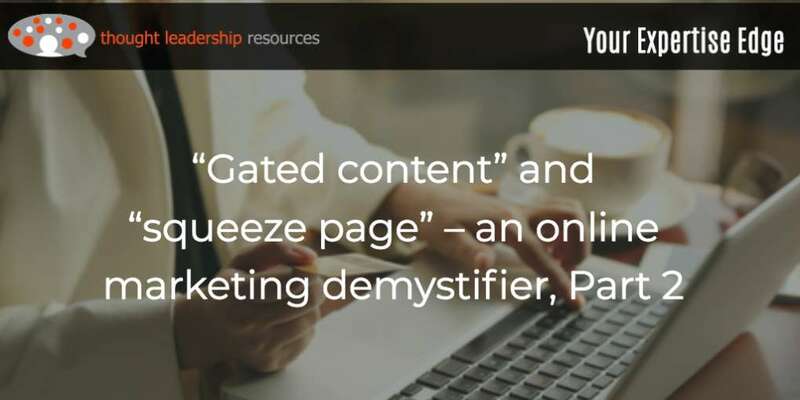 Imagine the boost to your chances if the influencer can say, “She’s got one of the best-read blogs in her industry, she’s published some excellent white papers, and has authored several thought-leadership articles in major trade media.” All that will give the end customer greater confidence that their interests are being considered. I find that LinkedIn is important in this regard. 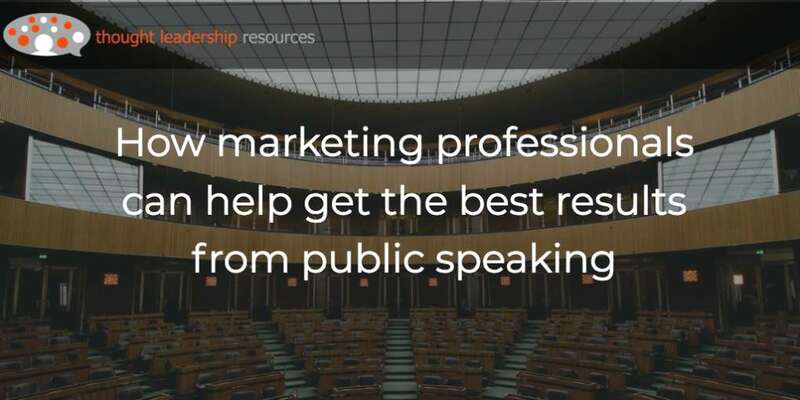 Your profile should fairly bristle with articles you’ve written, descriptions of speeches you’ve given, and Posts that show thought leadership. This way, your Ginger can point her colleagues and bosses to your profile to demonstrate that you’re a recognized expert in your field. The ultimate credential, as I’ve pointed out in Post #63, is authoring and publishing a printed book. If you can give a copy of your book to the Gingers you’re trying to reach, that will do a great deal towards giving that person the confidence to recommend you to others in her organization. Influencers want to look good: Now, put yourself in THEIR position. Would you rather have a customer say, “Remember that consultant you recommended? He really knew his stuff, and did a great job.” Or, “It was a total nightmare. Cleaning up his mistakes cost us some serious cash.” The influencer’s reputation is riding on the suppliers they recommend. 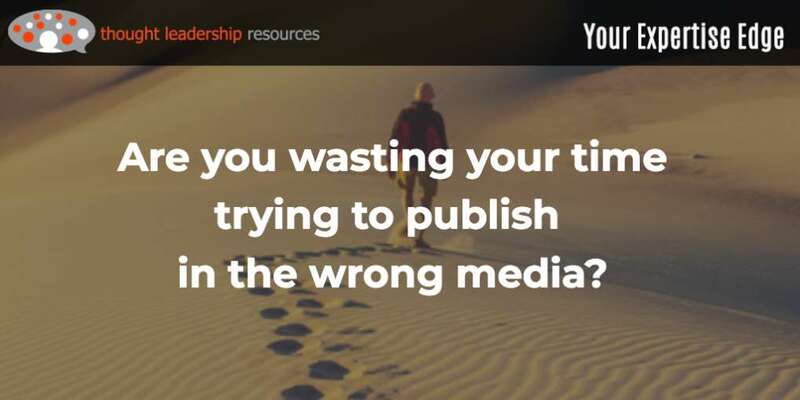 Your content needs to reflect your reliability – possibly through videos and articles featuring both you and one of your clients, talking about a project that went well. What should “influencer” content cover? New developments in your own professional sphere – provided, and this is essential, that those developments are going to affect your “Ginger” and the company she or he serves. Information that will help her do better at her job, such as your informed opinion on products and services that will affect her (see Post #10 for more on “review” content). 1. Who are the influential people in your targets’ lives? Employees: The CEO will have a wide range of employees she or he relies upon for expertise. This can include other C-level people – CFO, CIO and others. Each of these people has professional media that they rely upon (and in which you can publish articles), and conferences they attend (and at which you can give speeches). There are also other staff people who advise the top echelons – human resources, customer service, sales, IT and other functions. It may be worthwhile for you to develop content that can help these people, because they may also have the ability to refer the CEO to you. Long-term external advisors: Many companies have a long-term relationship with their accounting firm and their external legal counsel. They may also rely on staffing agencies, recruiters, security advisors and other professionals. 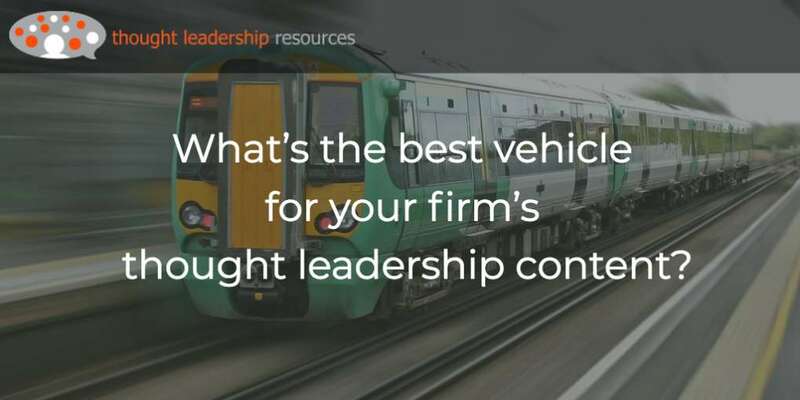 These are long-term relationships, and given the level of trust that develops, your strategy can include creating content that shows your ability to help these professionals do their jobs. Occasional, or short-term advisors: A company may have an occasional need for business professionals such as outplacement counselors and trauma counselors (which may be the same). They sometimes also need forensic accountants to deal with a suspected fraud, or a criminal lawyer. These shouldn’t be your main target, but if there’s a strategic fit between you and the other professional, it’s worth pursuing. 2. What are the issues and concerns of your “indirect” targets? Think of the world through the eyes of those people who are in position to help you reach the C-Suite. Get a clear understanding of their issues. PLEASE don’t focus just on issues that you want to help solve. 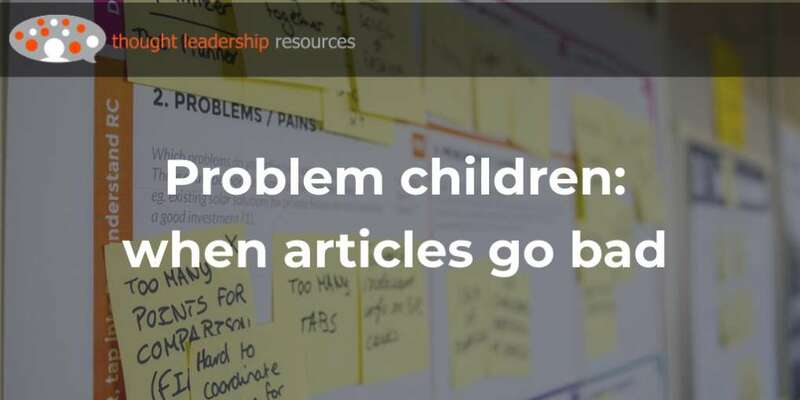 Think of issues they face, for which you can develop credible content – even if it’s not the kind of work you actually want to do. Remember your objective here – which is to show yourself to be a friend and resource to Ginger, that’s all. The example of the shredding company leads the way. I’d never have thought that lawyers would be influential in the choice of a document shredding service, but my “Ginger” in this case was clear on that point. It’s the lawyers that are the biggest influencers on the decision. 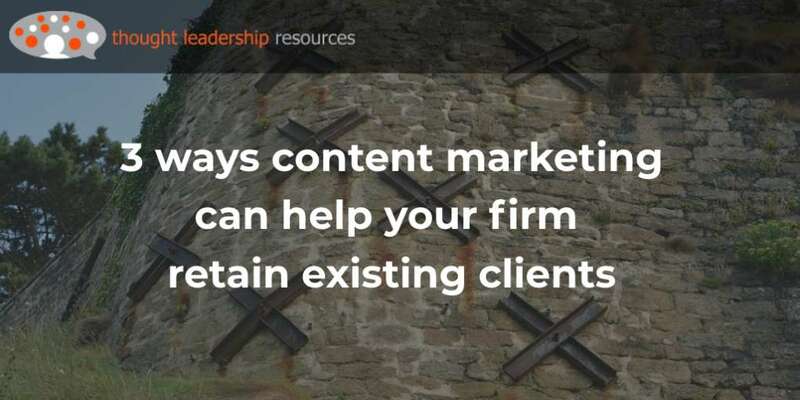 That’s why a document company found itself producing content for lawyers, even though it has no desire to offer legal counsel. They focus on keeping the blades on their shredders sharp, and they show up on time. But I expect that the content they produced about privacy issues, had been written and thoroughly vetted by lawyers they had on staff or retainer. And the named author (even if the content was ghost-written) would have an LLB after their name. I also expect that if their research had found that the key decision-maker actually was the office manager, they would have produced content on efficient office management. So, if your Ginger is a lawyer, you’d better brush up on the legal issues he or she is facing. If it’s the head of Logistics, or of Accounting, or maybe the person in charge of HR, find out about their issues. 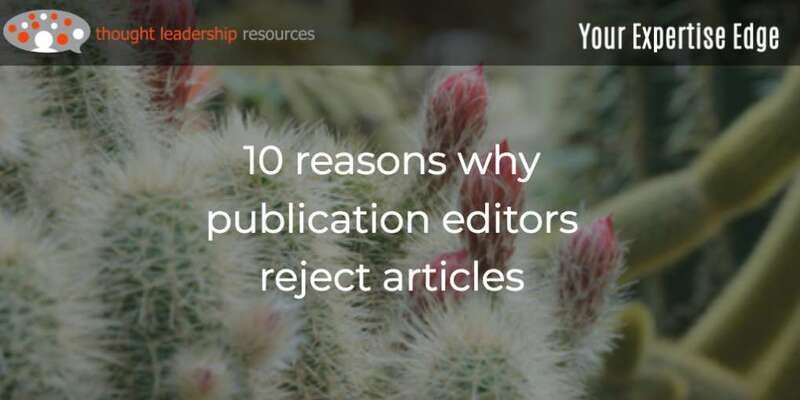 Read their trade media, follow their LinkedIn groups, and read influential blogs and professional association websites. 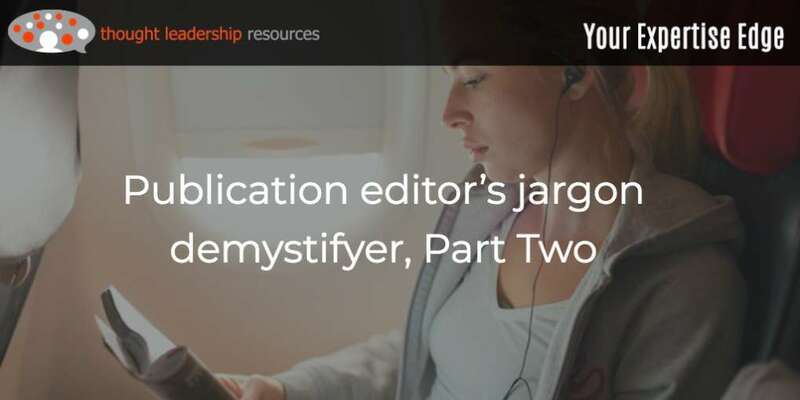 Once you have a clear image of your “Ginger” in your mind, and understand the issues she or he faces, you’re ready to put fingers to keyboard and create Really Useful Stuff that will help them do their jobs. 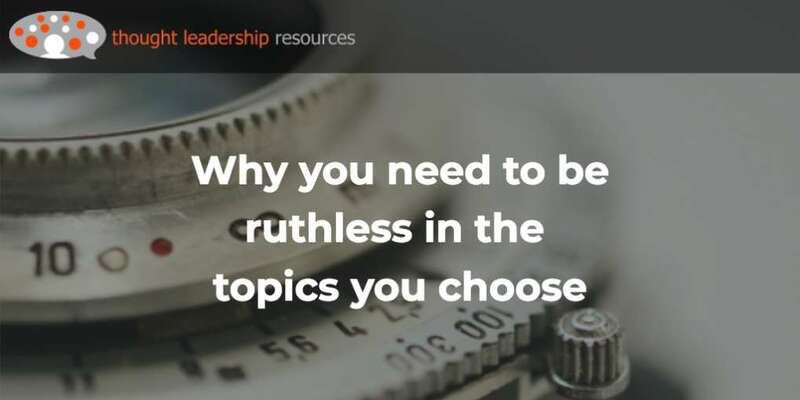 Be sure your content focuses on the issues they’re facing (either problems or opportunities), and is something on which you can show credibility. Then, get those ideas into a form (blog posts, articles in their professional media, video, podcasts…) that they can use. Convince them you can help them. Soon, you’ll find yourself walking down the hallways in your client organization you’ve always wanted to see. 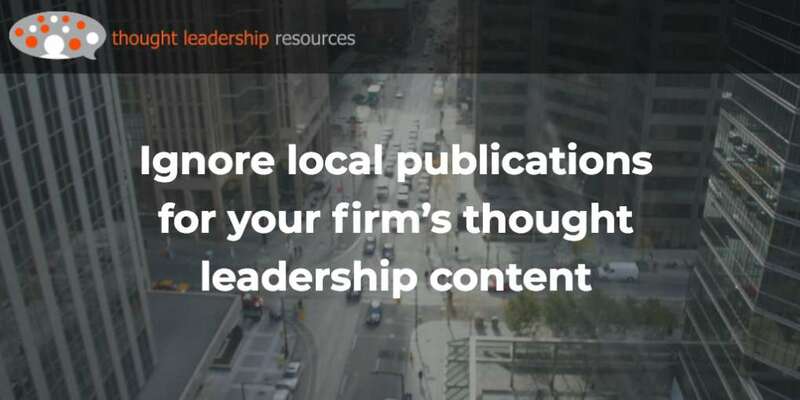 Develop content that meets the advisors’ concerns, and get it published in the media they rely on.